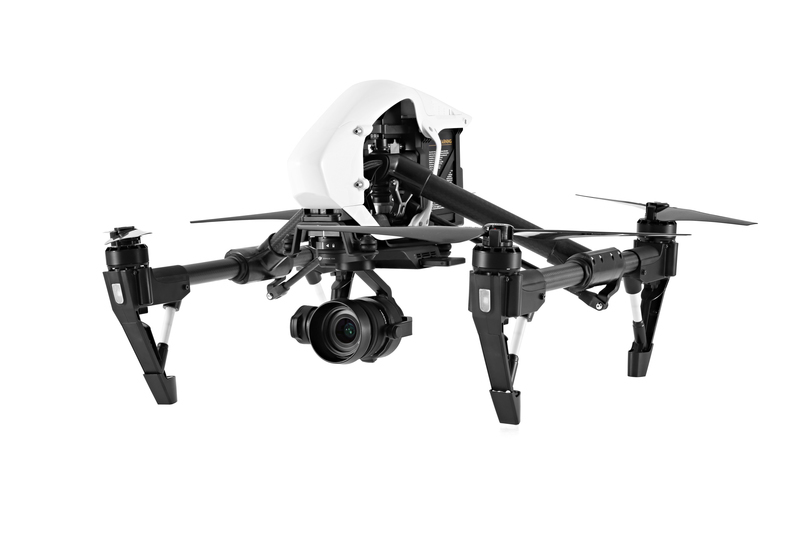 DJI said Thursday it will begin shipping the eagerly anticipated Inspire 1 RAW edition, featuring its best-in-class aerial Micro Four-Thirds Zenmuse X5R camera, on March 28. Shipping of standalone Zenmuse X5R cameras will start from March 31. The X5R features interchangeable lens options with remote-controlled focus and aperture. It records CinemaDNG files to a solid-state drive (SSD) and is the world’s smallest, lossless 4K camera optimized for aerial imaging. Video bitrates average 1.7Gbps, with a maximum of 2.4Gbps. The X5R also offers a new D-LOG mode with a broader array of color correction options in post production. The Inspire 1 RAW pairs the power of the Zenmuse X5R with DJI’s powerful and professional Inspire 1 aerial platform. From next week, customers can begin purchasing the Inspire 1 RAW and Zenmuse X5R through all sales channels, including directly from DJI’s online and flagship stores and through authorized dealers.